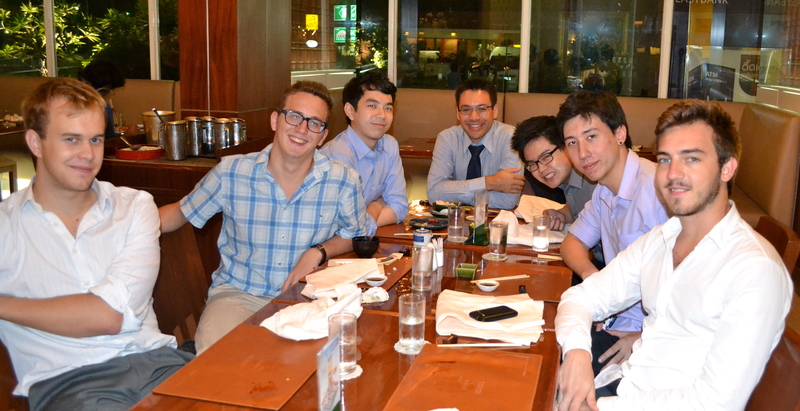 Internship at a leading international company in Thailand. Get exposed to a broad range of marketing & business development projects. Intensive on-the-job training by industry leaders with a strong track-record. Acquire first-hand knowledge in Southeast Asia’s emerging markets. Additional advantages including Thai language training, top quality accommodation, access to exclusive business networking events and many more. Being situated in the centre of Southeast Asia, Thailand’s geographical position is strategically important in an economical point of view. Especially with the upcoming ASEAN Economic Community (AEC), Thailand is establishing itself as an emerging market of global relevance. Multinational corporations acknowledge the kingdom’s importance, leading to a strong local presence of major international companies. During your internship, you will be working on the marketing & business development team of a leading corporation. From day one, you will be fully integrated into the daily operations while simultaneously receiving an intensive on-the-job training. As part of a multicultural team, you will have the chance to broaden your horizon and experience new professional practices. 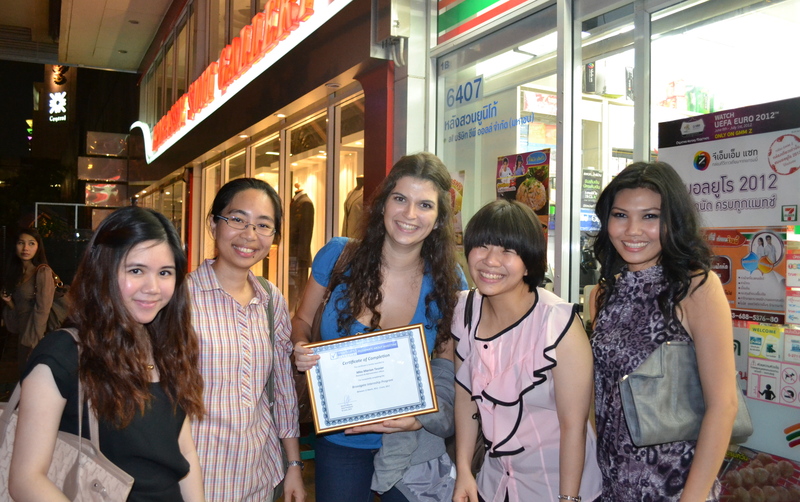 Your placement also includes Thai language classes. A basic knowledge of the local language will not only help you during your internship, it will also allow you to fully immerse in the new culture and facilitate the interaction with locals. Furthermore, you will be granted access to exclusive business networking events, allowing you to make valuable connection in the local business community. You will be introduced to your new environment by means of a one-week language course. In addition to the language basics you will also get to know the local culture so as to upgrade your international internship experience. Your internship will take place at an international company. As part of the marketing & business development team, you will be exposed to various projects in the course of your internship. You will plan and execute online as well as offline marketing campaigns, take part in meetings to increase the corporation’s partner- and customer network, organize events and engage in many other activities to accelerate your company’s growth. In doing so, you will be mentored by your superiors, who are experts in their field with a strong track-record. 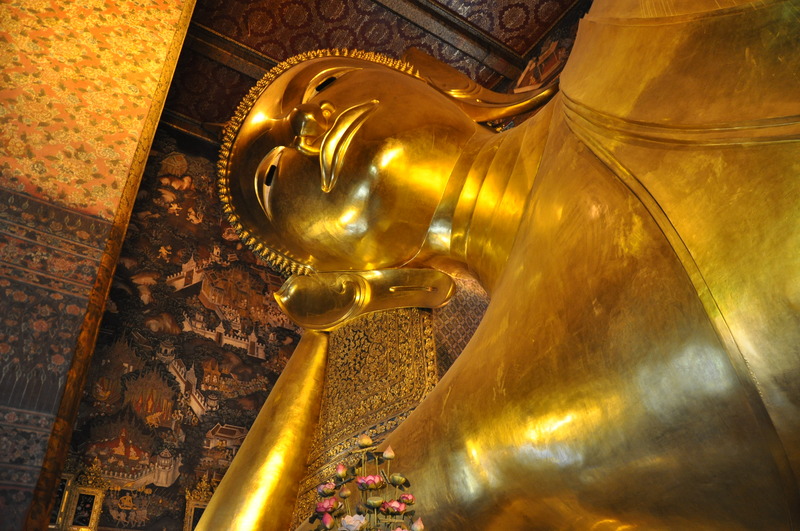 In your free time, you will have the chance to experience Thailand with its numerous facets. Combining exciting city-life with a stunning nature and rich culture, the kingdom caters for all tastes. 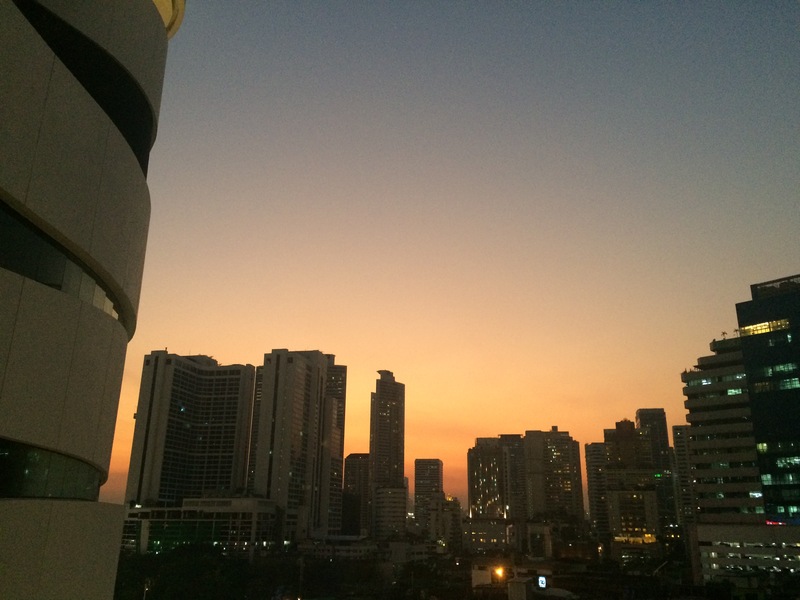 Upon arrival in Bangkok you will be met at the airport and taken to your accommodations. These are high standard accommodations, usually including fitness centres and a pool to cool off after a full day on the programme. Determination, self-motivation and ability to work in a team environment. *Your place in our program is confirmed with a $500 deposit. **The prices are fixed in US Dollars ($) and Euros (€). ***Taxes are already included in the price. Food, flights, visas, vaccinations and insurance are not included. Full assistance will be provided in getting all these arranged if you choose our Premium Support.